Beautiful but boring. If only more arty people lived here (and less conservative suits). Lovely place for kids to grow up due to schools, safety and fantastic parks. I live off warrigarl road and I was constantly being honked, shouted at (even at ten years old) and almost run over thourgh out my a childhood, I knew some kids who did get hit. I also went to shps and its a overcrowded, underfunded school with angry children that constantly get in to fights and all the teacher gave was a "don't do it again". There is nothing for kids to do so they go tagging of explore abandoned buildings I also think warrigarl road will probably kill somebody some body soon overall the suburb isn't too great from a kids perpective. "The best place to grow up and have a family"
Me and my family moved from a northern suburb to here and I am so thankful to my parents for making the move. I have loved growing up in Surrey Hills. My primary school was only a short walk across the leafy roads of Surrey Hills. High school was also only a walk away across the beautiful roads. The cafes are great and reasonably priced, my favorite being Watts Cooking. I love Surrey Hill so much and hope to raise a family here myself, and I honestly cannot think of a better place to live. The only downside is we have been burgled once or twice and attempted many a times, but I feel 100% safe to walk home at night. 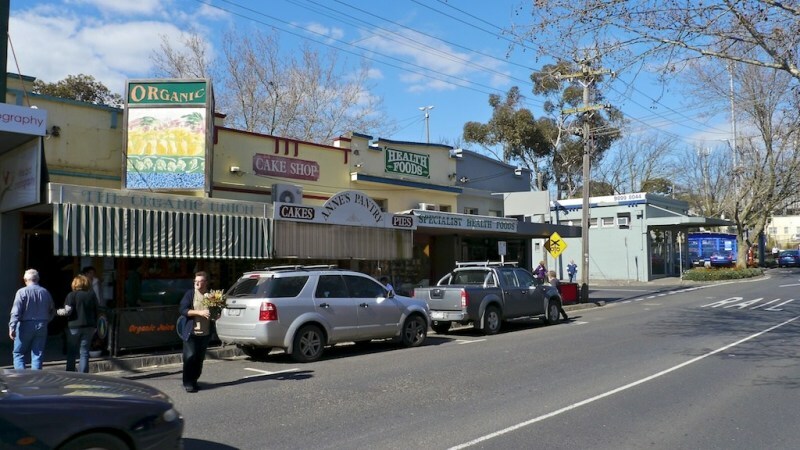 Without a doubt this is one of the best suburbs in Melbourne. Clean, green, the best schools, on one of the best serviced train lines (zone one) and people are in general friendly (but a bit reclusive) . Apart from the cost of property in this area there is nothing not to like. I've been working in this suburb for a few years now and am shocked at how rude our neighbours are. 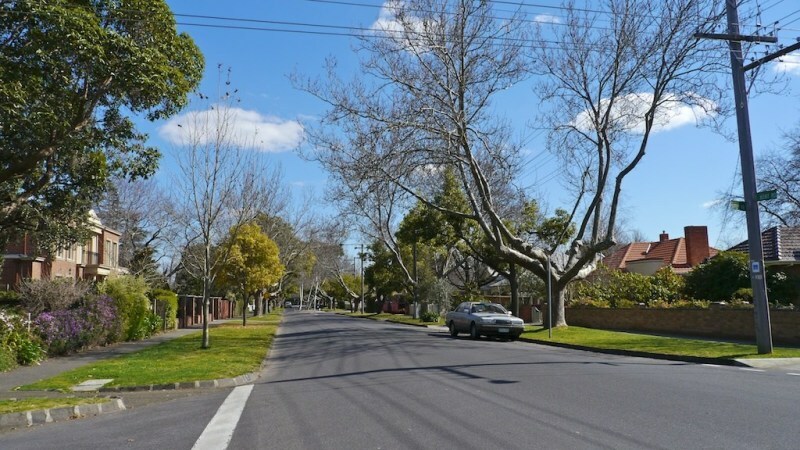 The suburb itself is beautiful with nice trees, beautiful homes and some interesting shopping areas. The cafes are also lovely with pleasant staff and excellent food. Many of the residents on the other hand have spoiled an otherwise lovely area. I'm careful to always use the pedestrian crossings but am still almost getting run over (and interestingly enough, verbally abused for crossing the street legally...), sworn at and threatened by a resident who thought it insane of me to park my car in a legal public parking spot in her street, and the list just goes on. I know I just look like I'm having a rant here, but I was previously genuinely interested in relocating to Surrey Hills but am now terrified to even greet the neighbours! kimble I have to admit I never found it particularly friendly either. Newer residents were ok - however, those that had been there for a long time seemed to look down their noses at others. 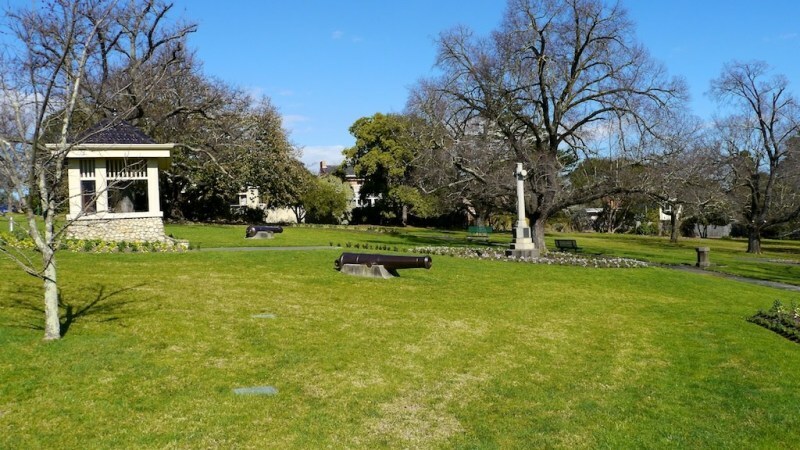 "A quiet, leafy but boring suburb suitable for the elderly/families - possums outnumber people!" Very quiet and peaceful area, good for the elderly and for families as there are lots of schools nearby. 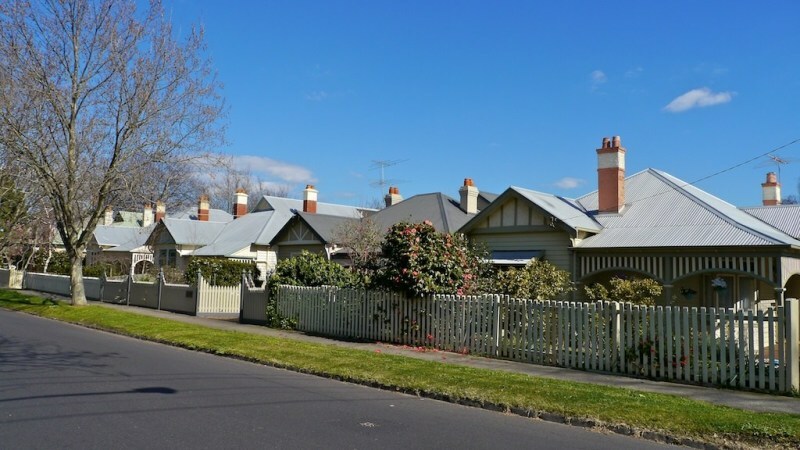 The tree lined streets are well maintained and there are many gorgeous houses, it's a lovely area to walk around! 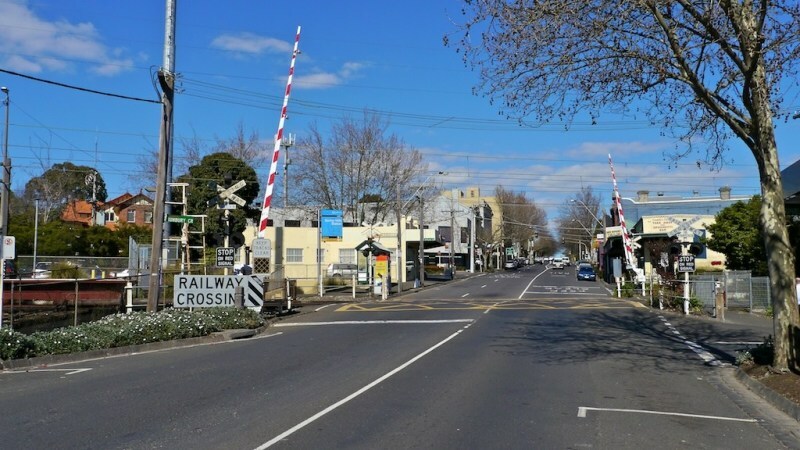 The traffic isn't too bad - except at peak hour when the railway crossings at Mont Albert road and Union road get very blocked. Public transport is good if you live near one of the train stations/tram lines. However the pocket of Surrey Hills near canterbury rd/elgar rd is very poorly serviced. I wouldn't recommend living here if you want to have fun, as there is nothing to do here. It's in a dry area also (the residents like it this way) so there are no bars or pubs. The suburb is overrun with possums, I had many sleepless nights when these creatures took up residence inside the roof of my house. This is a real problem in Surrey Hills! We just love it! Lovely leafy streets, fantastic neighbours,well behaved children,almost zero crime or trouble - a place that seems to live according to good old fashioned family values! We bought just 3 years ago and literally cannot believe how much more our place is worth now - so glad we got here when we did - we'd never be able to afford to buy here now! And access from here is just perfect (just try and avoid Mont Albert Road at peak times!). Surrey Hills is just one of those quiet little treasures that is on the up and up. We've never been so happy as we are here. "A safe and leafy area surrounded by friendly neighbours"
Here it's a great place to bring up children, leafy well-ordered suburbs. Lovely, well maintained Art-Deco building in beautiful leafy neighbourhood. 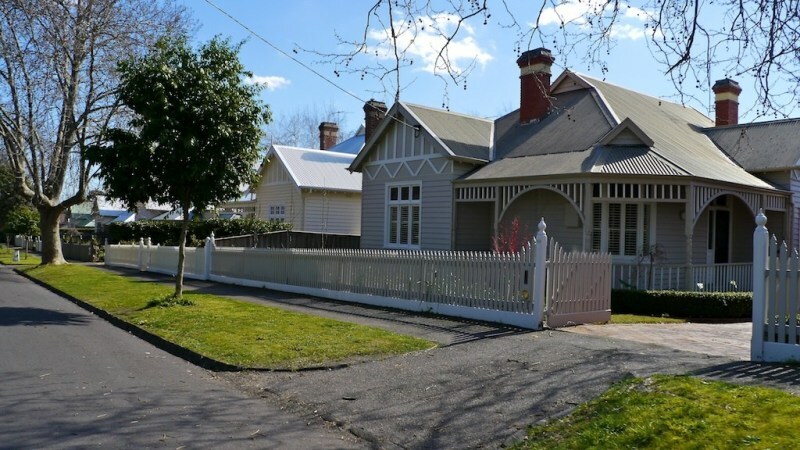 Street to clear-cut its way through their leafy enclave of Victorian homes. Surrounded by reknown private schools, scattered cafés, and parks. City view and close to public transport. A great place to raise a family or retire !! We love this area.A Canterbury feel but without the traffic! Fantastic place for families.Leafy,quiet suburb. Good neighbours, strong community feel. 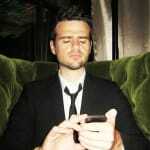 Fantastic restaurants close by.Close to all the best schools and fantastic public transport. "A perfect place to raise a family"
"busy and noisey,steep up and down to over the speed limit easily." 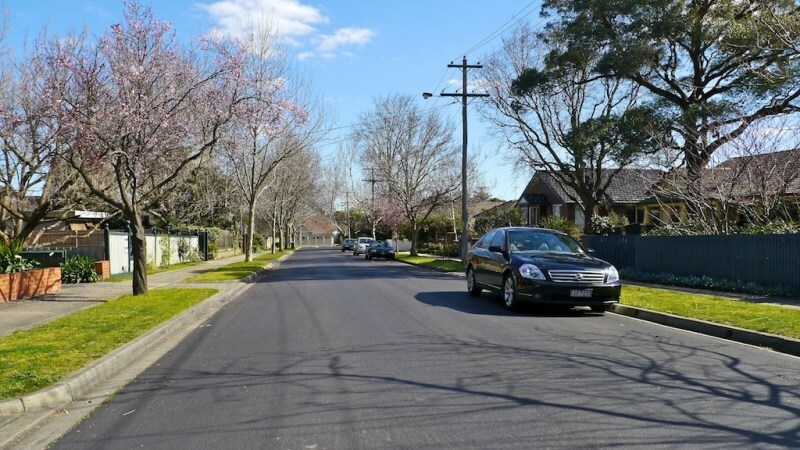 "Sir Garnet Road in Surrey Hills is a quiet, tree lined street with close proximity to all transport modes. The local Union Road Village precinct offers shopping with an excellent choice of cafe's and two bakeries." 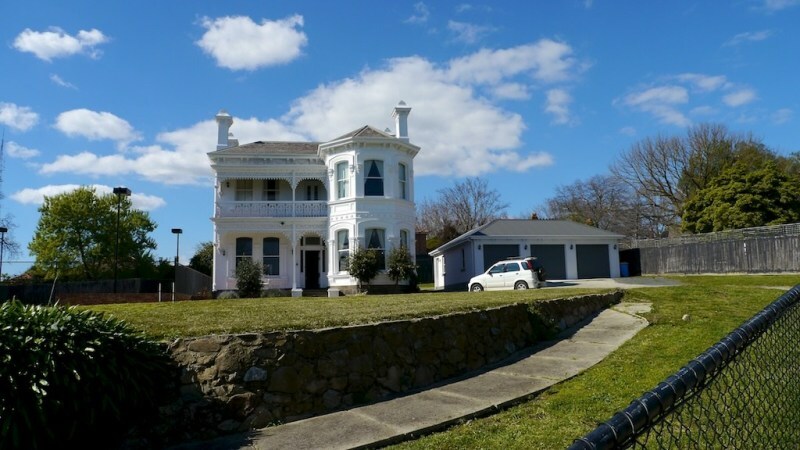 "VERY busy road, close to Centro Box Hill, lots of schools, public transport"
"Gorgeous tree lined streets, close and convenient"
"Great street but very few properties come up for sale. " 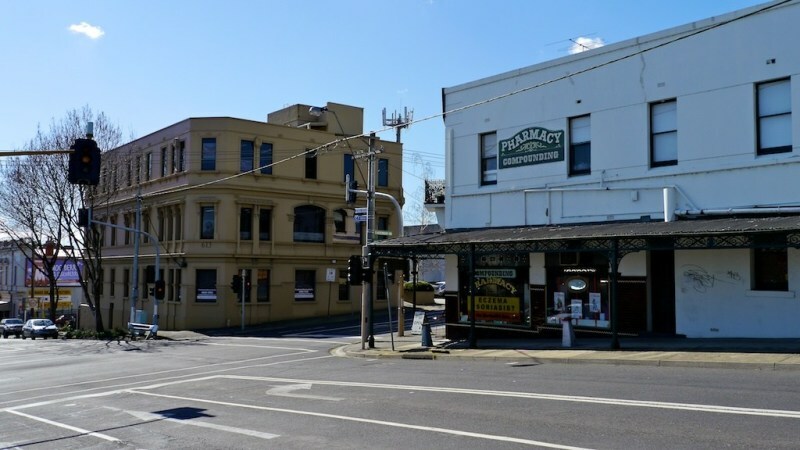 "Friendly neighborhood and central to shops, schools and public transport"
What is the peak hour commute from Surrey Hills to South Melbourne like? Where is the closest dog obedience classes to Surrey Hills? Can anyone recommend an electrician in the Surrey Hills area? Which is the best kindergarten in Surrey Hills? Are there any dentists who provide emergency dental care on the weekends in the Surrey Hills area? Are there any private schools in the Surrey Hills area? 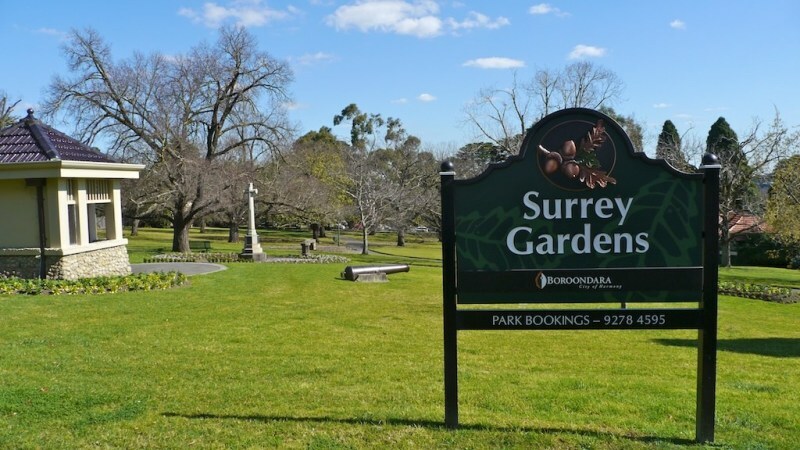 Where is the closest vet to Surrey Hills?